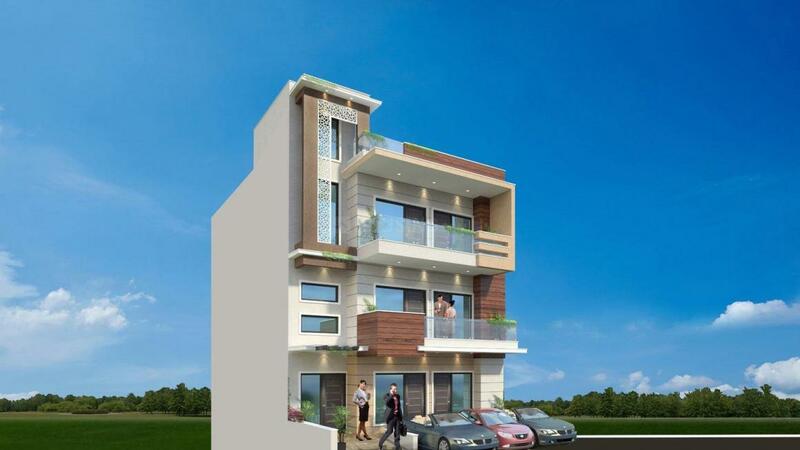 JMD floors 2 is a lavish residency that will redefine your expectations from a lavish living. Located at a place where everything lies within comfortable reach, JMD floors 2 is an ideal place to dwell in. Laden with a number of modern features and facilities, this residency is a unique blend of modern design and classic outlook. 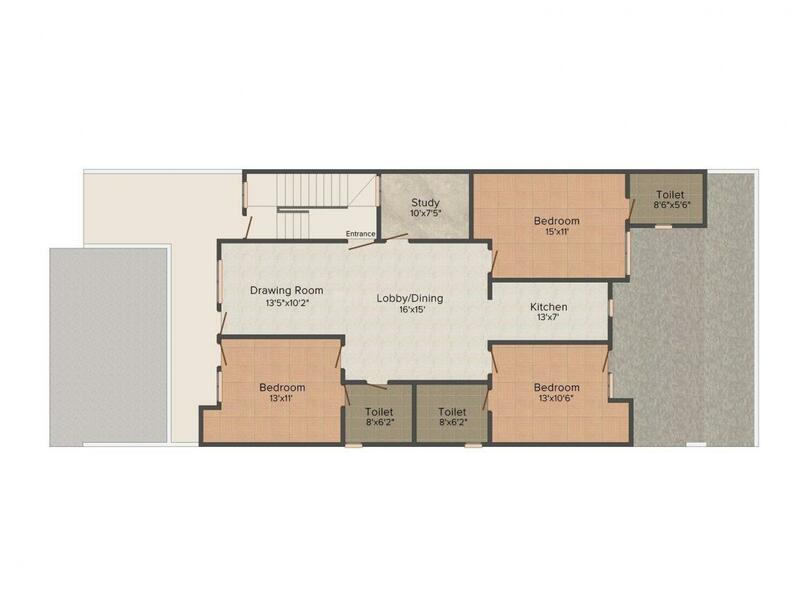 The rooms of these wonderful abodes are meticulously planned to allow supreme flow of fresh air and energy. Soak in the goodness of this divine tower and lead a refined lifestyle you always wished to, at JMD floors 2 along with your near and dear ones. 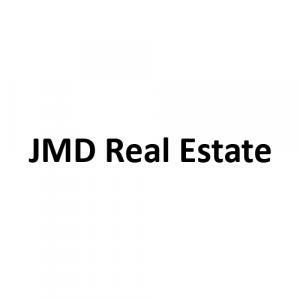 JMD Real Estate has carved a niche by providing outstanding performance in the Real Estate industry. Since its inception this company has been serving the customers and has been working hard to cater to their needs. This Real Estate company is among those very few companies that still believe in business ethics and abides by them. The company believes in building strong relationships with the customers on the basis of loyalty, transparency, commitment, integrity along with honesty. The engineers working with JMD Real Estate adopt new technologies that are advanced and latest and work in perfect harmony with the designers and architects who apply innovative ways to render flawlessness to a certain project.